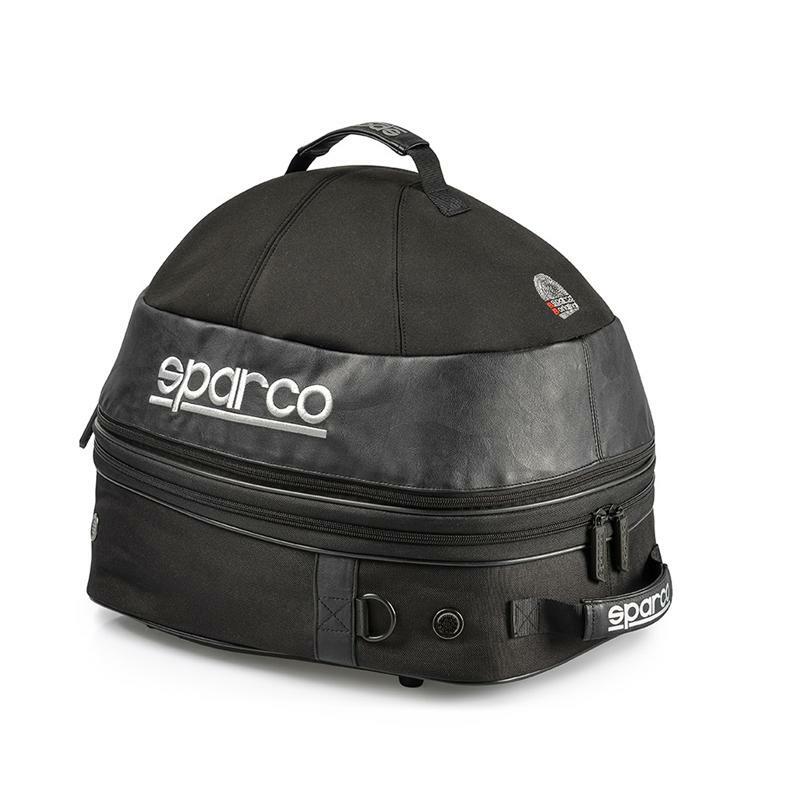 The Sparco Cosmos helmet bag is rewriting the rules. 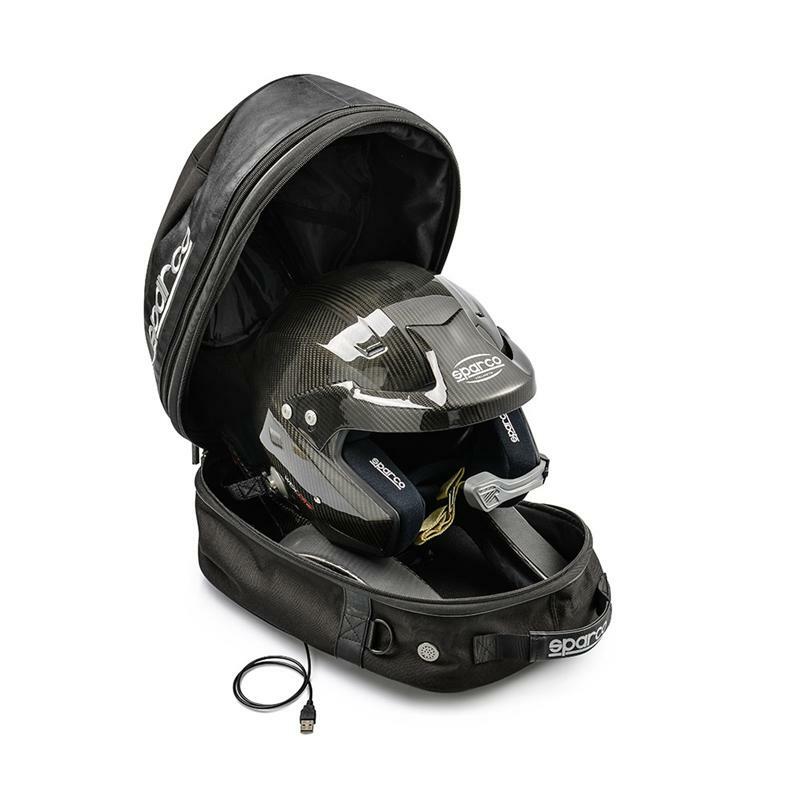 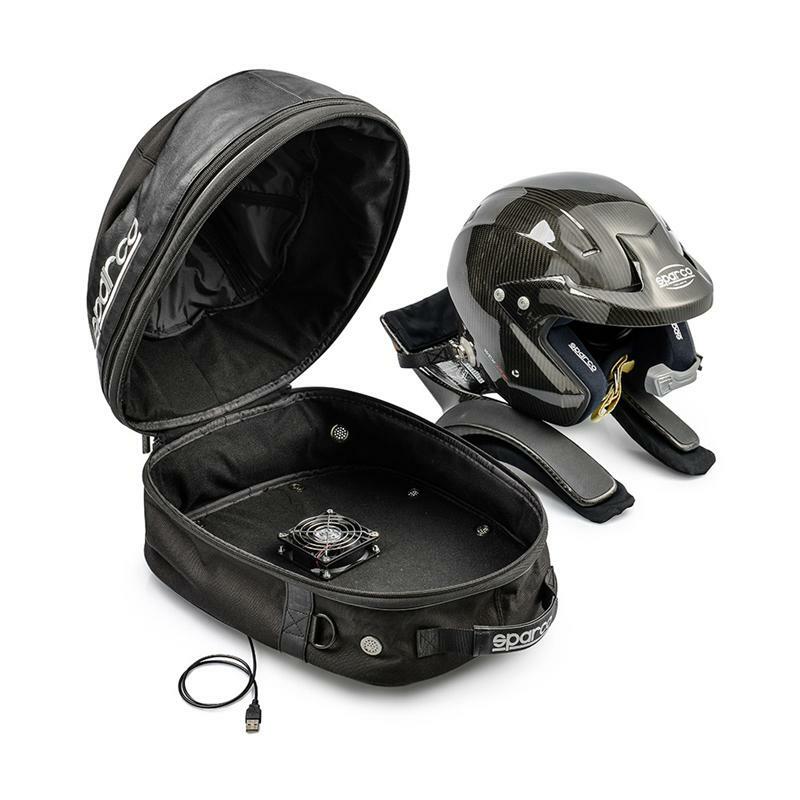 This bag features not only padded internal components to store your helmet and HANS device, water resistant materials and multiple external handles. 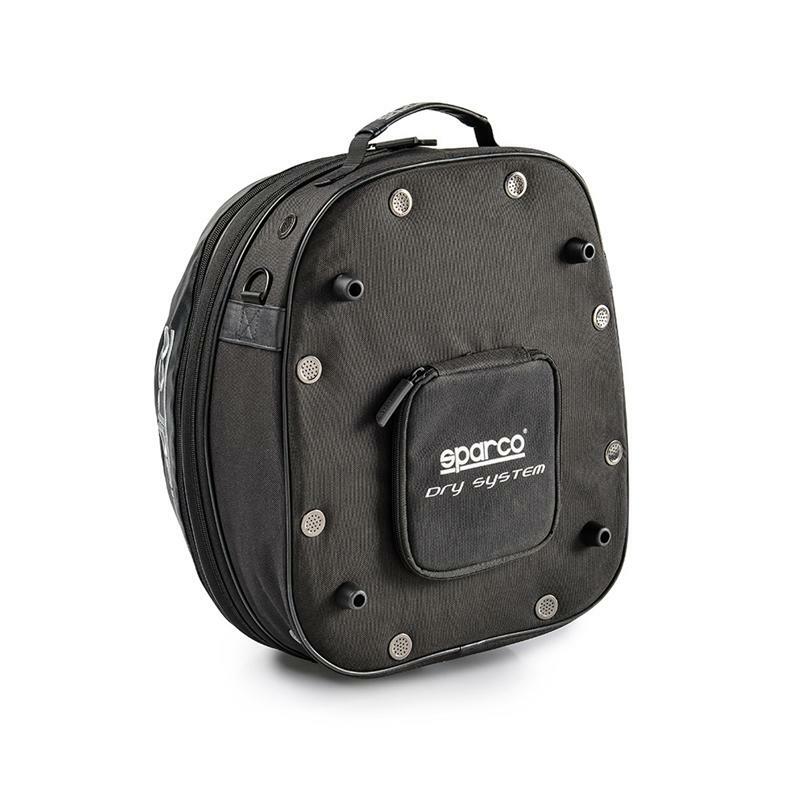 But Sparco has led innovation with ventilation holes for better breathability and a drying system helmet with USB 12V power. 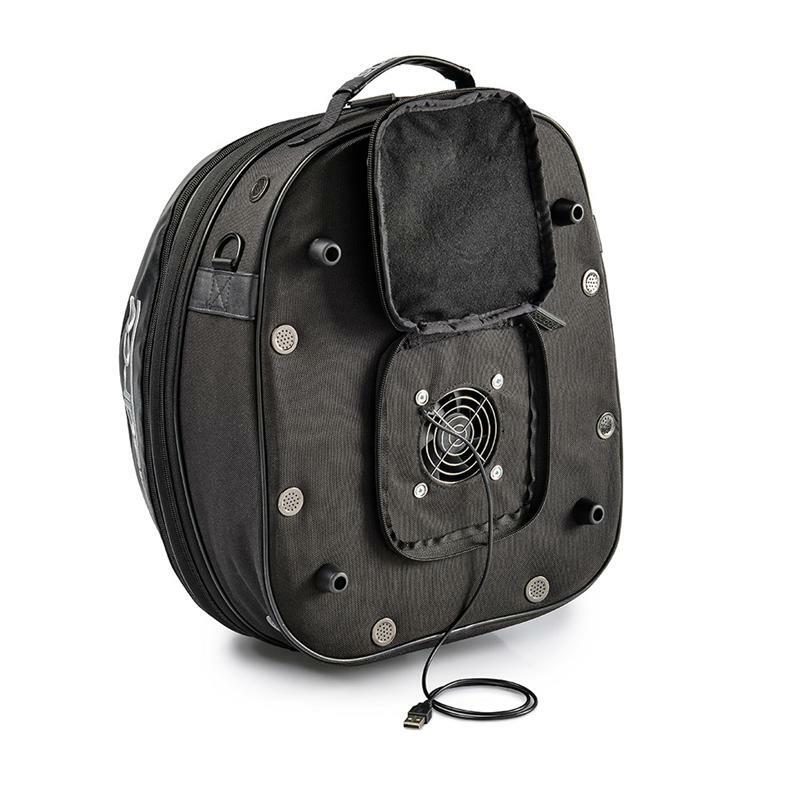 To further improve the system, support points on the bottom facilitate the passage of the air during ventilation.